L ) / /’——-‘J `’-:. I remember when the old emoticions had little animations on some of them, like the LOL one, or these: 😳 or 😥 . Wolfy what about /XD/ XD and /<3/ ❤ ? I’ll add those soon! They’re new. Just wondering, but why do you put “Fascinating” at the end of your comments? CK always did that……. Sorry but I don’t know why. @ SD- It’s a habit. . . …..’,|;-,.¸ .¸¸ . . . ¸,.,¸.
. … . . |`|/`”,-’¯ . . . . . . . . . . . . .`,.::;; . . . `,;:. Yeah! CK what are you doin here? CS I have a question for you, why don’t you view my blog anymore. 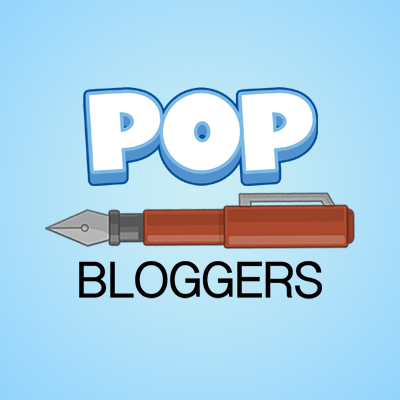 It’s getting lonely at my blog. I dunno. Please stay on topic. 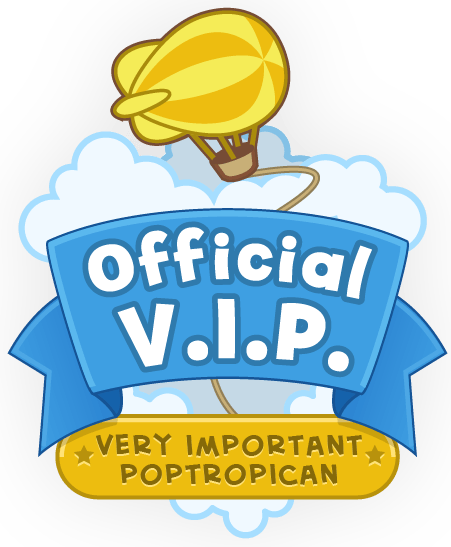 If you want to talk maybe on the about page if it’s about Poptropica and doesn’t fit in a category. I don’t want to make anyone upset cause I’m getting off-topic.